The Apple assembler is set to list a $50 bln-plus subsidiary in Shanghai. Speedy approval shows China is serious about luring tech giants onto mainland exchanges. The People’s Republic is also keen to deepen financial ties with Taiwan, even as diplomatic relations sour. A subsidiary of Taiwan's Foxconn, the world's largest contract electronics manufacturer and major Apple supplier, on March 8 won approval from the China Securities Regulatory Commission (CSRC) for an initial public offering on the mainland. Shenzhen-based Foxconn Industrial Internet filed for an IPO on the Shanghai Stock Exchange on Feb. 1. The company plans to issue new shares and use the proceeds to fund eight investment projects in smart manufacturing, cloud computing services and next-generation 5G telecommunications worth a combined 27.3 billion yuan ($4 billion), according to its preliminary prospectus. 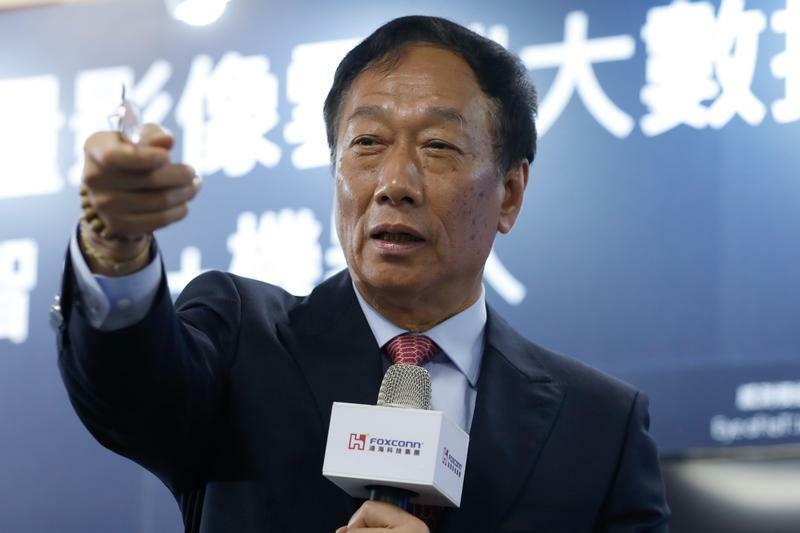 Foxconn, formally known as Hon Hai Precision, owns 94 percent of the subsidiary.